The MCF Government Relations and Public Policy Committee created a Tax Policy Subcommittee after the passage of the 2017 federal tax law. This meeting is the tax policy subcommittee’s retreat. Exact agenda to be announced. MEETING AGENDA IS NOW POSTED. See below. MCF is committed to a fully-inclusive, fair (no politics! 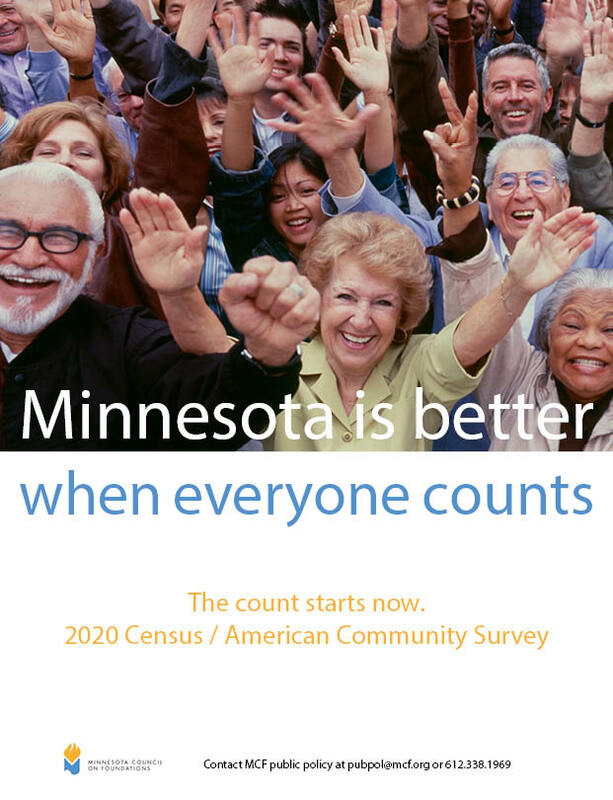 ), and accurate census count in 2020.